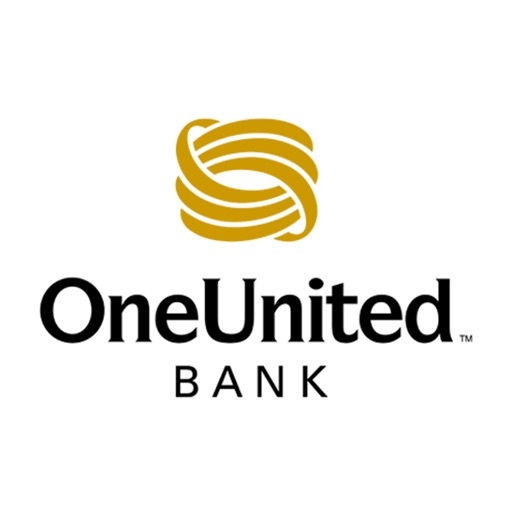 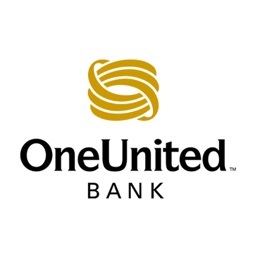 With Mobile Banking from OneUnited Bank you can take your banking with you. 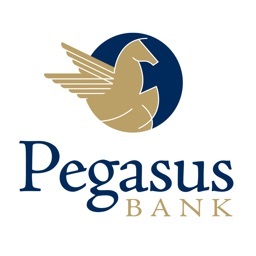 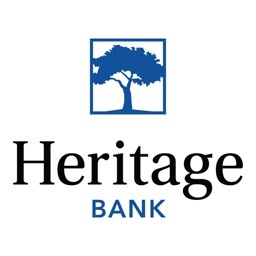 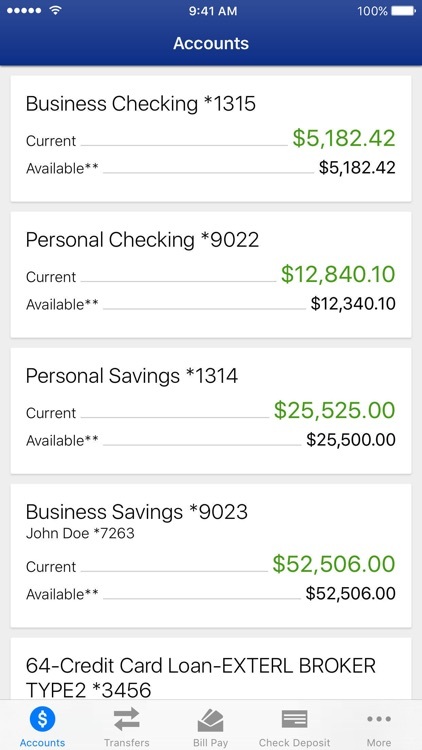 Check your balances, transfer money, pay bills, view and activate your cash back offers, locate branches and ATMs, make deposits, and much more. 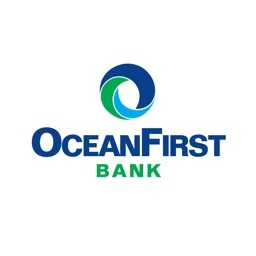 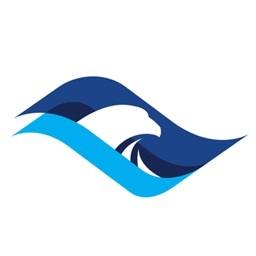 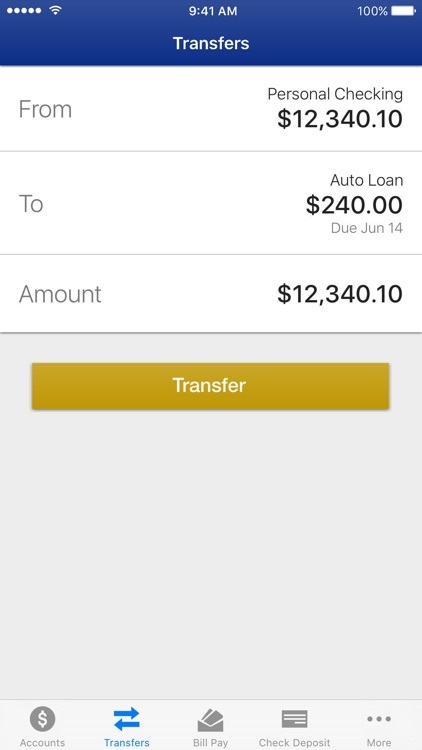 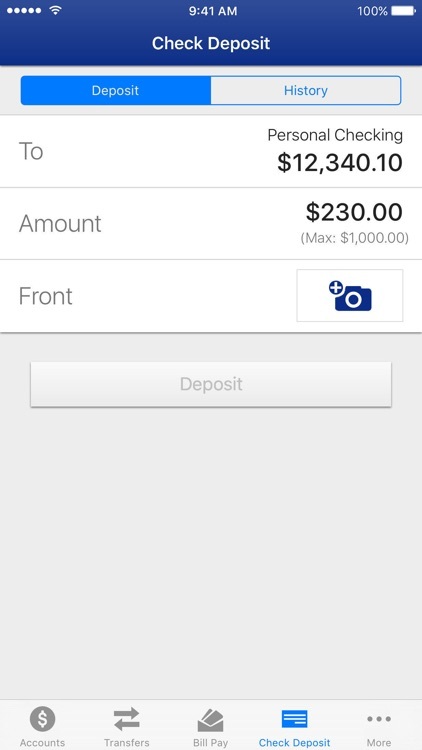 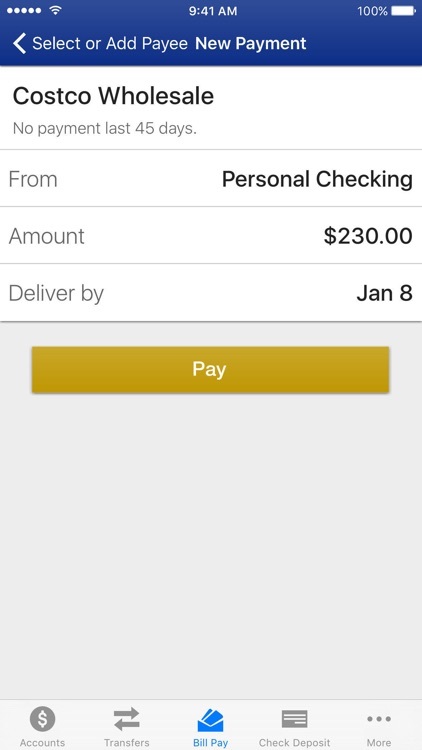 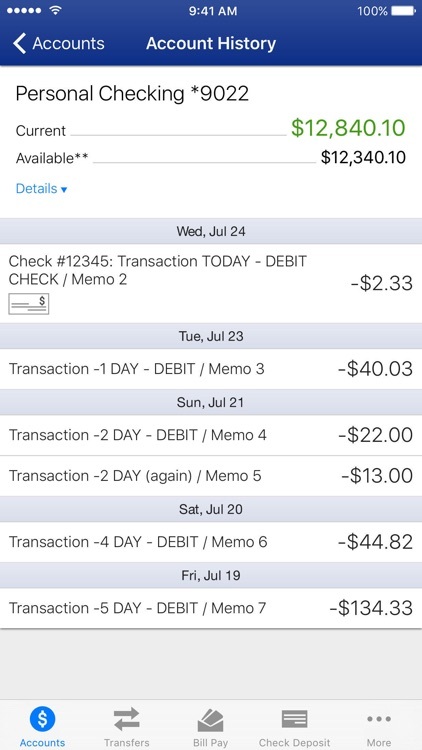 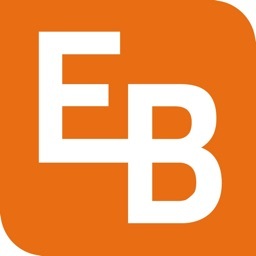 Our Mobile Banking App is convenient, fast and free.